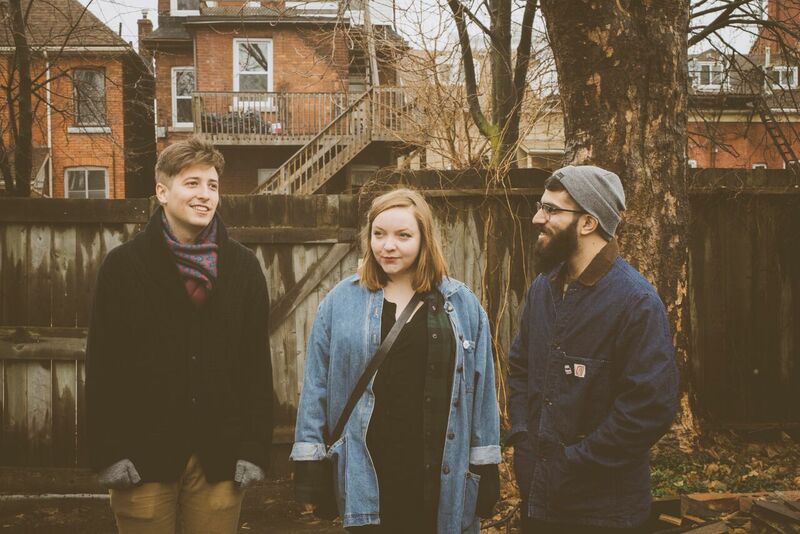 Ontario 3-piece Basement Revolver have shared their new single. “Tree Trunks” is lifted from the band’s forthcoming EP, Agatha, scheduled for release on the 21st of July via Yellow K Records in the U.S. and fear of missing out records in the UK. Emotionally vulnerable, plaintive and authentic, “Tree Trunks” is fuzzy and heartbreaking yet staggeringly beautiful. “Really starting to feel like I need someone to talk to,” sings songwriter and guitarist Chrisy Hurn in a wistful lyric that reflects on dual themes of mental health and the environment. “I’m really tired of this fight,” she cedes in a moment of surrender. Recalls Hurn: “‘Tree trunks’ was written when I started experiencing panic attacks for the first time and my increasing need to find a professional who could help me to find better ways to cope. You can listen to “Tree Trunks” via the stream below.